3 Why should practitioners intervene? 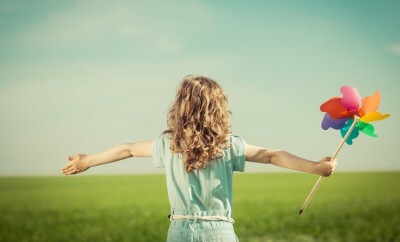 Child wellbeing and wellness are not necessarily the same thing, but no one would deny they are usually closely related. 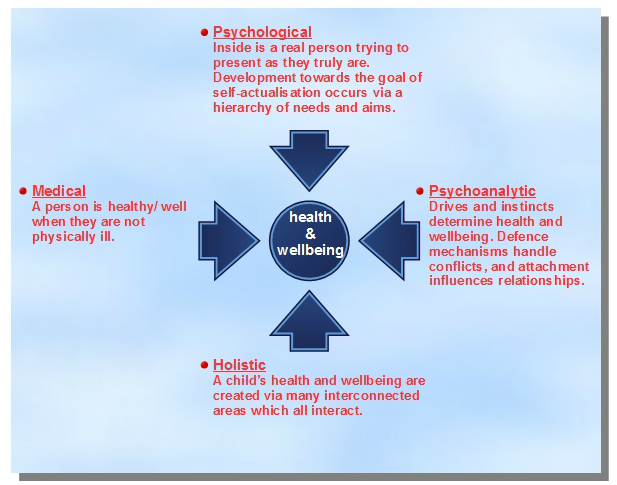 Furthermore, whilst well and unwell can often be considered as two sides of the same coin, wellbeing itself is a more nuanced concept which requires additional qualification before it becomes descriptive and meaningful for any individual. So, if we are serious about helping children to grow, develop and flourish in developmental terms, it’s equally important to consider their wellbeing too – a fact brought out even more clearly when we consider the positive effect such nurturing is likely to have on various aspects of brain function, as illustrated in Figure 3. 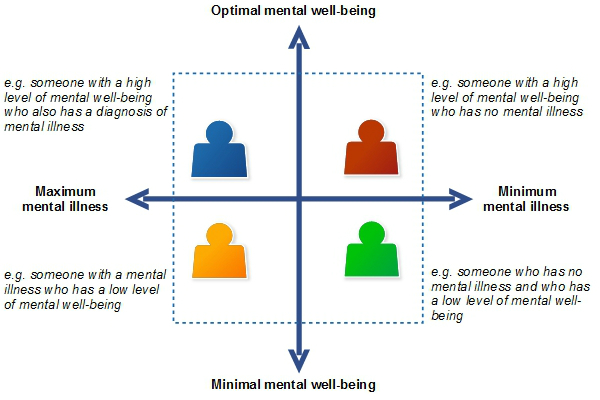 For the purposes of establishing some consistency within any particular setting it can be helpful to use some standardised form of critical assessment of wellbeing. Thus, many practitioners use the Leuven scale developed at the Research Centre for Experiential Education in Leuven, Belgium. 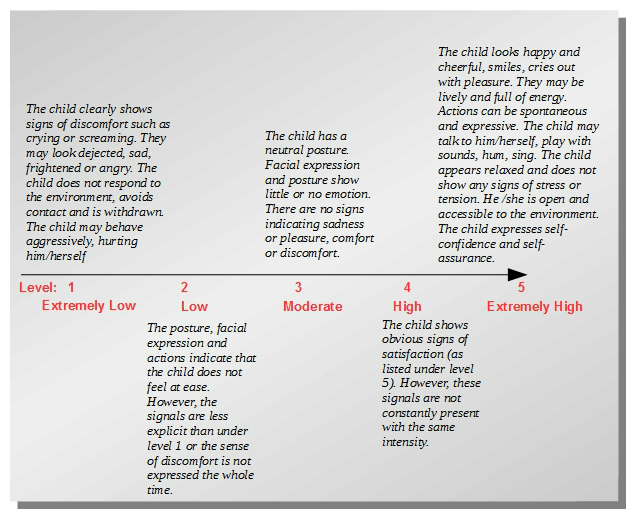 As illustrated in Figure 4, this five-point scale can be used to track the nature of a child’s engagement, from a stance of outright rejection through to ultra-immersion and instantaneous response. 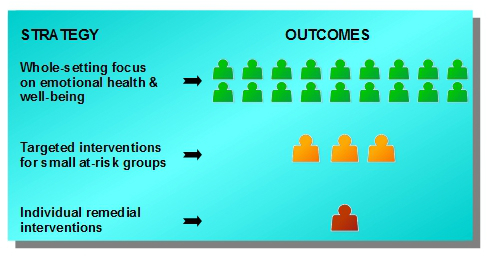 The work of Laevers (2015) offers some more detailed initiatives (summarised in Figure 5 below) ‘that have the potential to bring about an increase in well-being and/or involvement’. 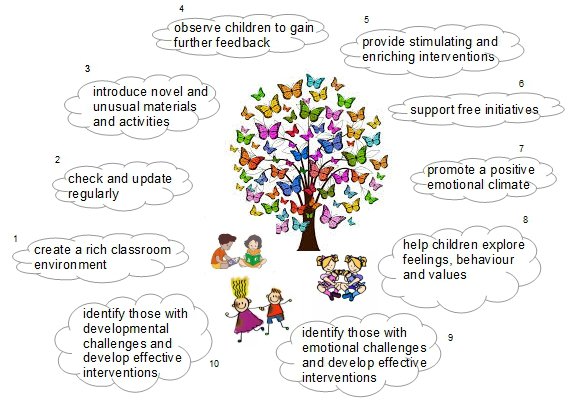 The following amplification of Laevers’ Ten Action Points gives a fuller explanation of the research recommendations – in which ‘one starts where one stands, with the room, the children, the material, the methods and all the limitations linked to the actual situation’. Arrange your classroom in a series of appealing corners and/or areas containing exciting toys and a variety of interesting activities. Check the contents of these areas regularly with a view to replacing ones which have lost their appeal with some fresh material. Don’t let things get too stale and predictable. Introduce new materials and activities which offer an unconventional twist – e.g. items and materials which by their very nature will prompt questioning and discovery. 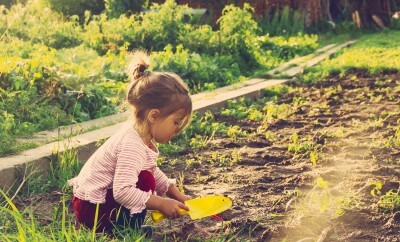 Observe children as they explore these areas to find out their interests and preferences – use this information to guide and inform your choice of future material. Support ongoing activities by enriching adult interventions – asking questions and making suggestions which will help children to explore the resources in new ways. 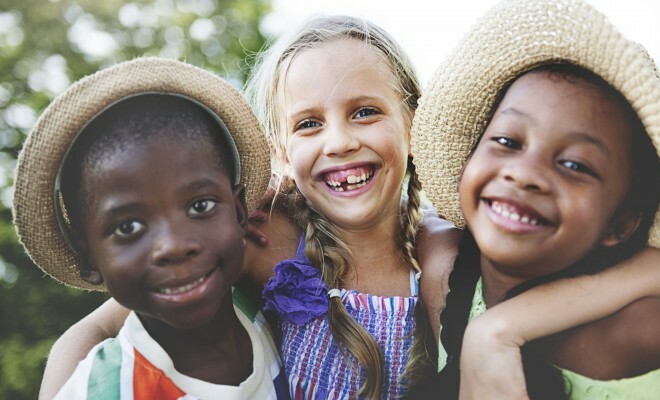 Allow space for the children’s own initiatives, and then support them with appropriate rules and agreements designed to achieve the aims they express. Actively seek to develop and improve the emotional climate so that children are able to experience an optimum social atmosphere. Use a range of activities designed to help children explore the world of behaviour, feelings and values. Identify any children with emotional challenges and design sustainable interventions to address the relevant issues. ‘Adults stimulate by suggesting exciting and inspiring activities to children, by offering rich information, thought-provoking questions and shared thinking. Sensitivity is demonstrated through empathy, understanding the child in full, not in part. 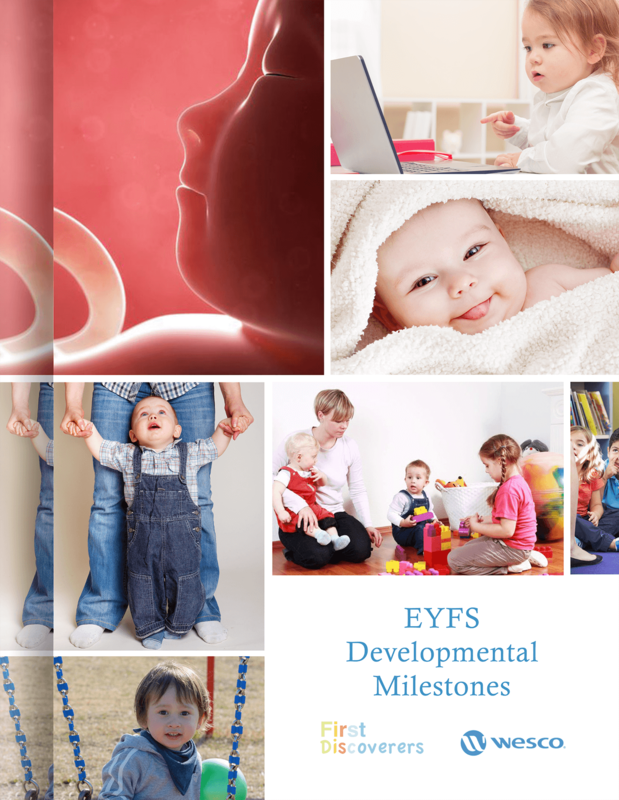 Thus various whole-setting strategies, like the DfES SEAL (Social and Emotional Aspects of Learning) initiative for instance, can be delivered to the community, while smaller groups and individuals receive the targeted care and support according to their needs.